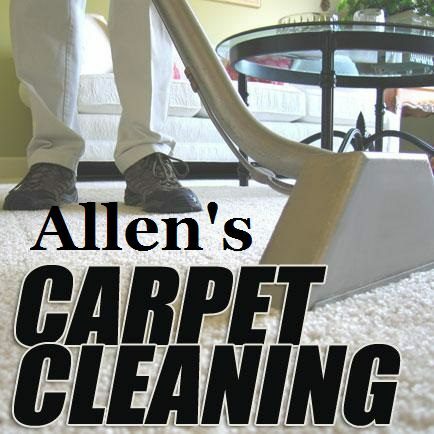 Visit our home page -> Allen’s Carpet Cleaning – “We can get your home on the right tract with carpet, upholstery, air cleaning and purifying” – For A Home You Will Be Healthier In Call For A Quote Today! 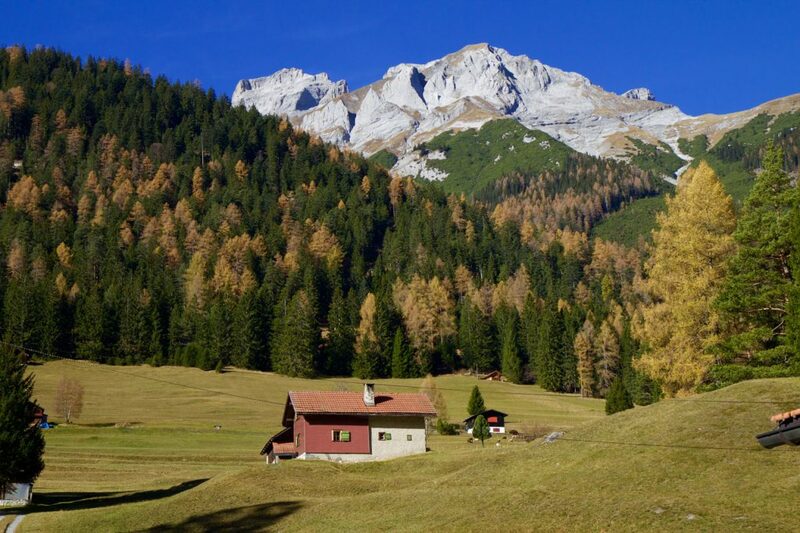 Clean and healthy home with mountain fresh air! The Number One Solution For A Clean And Healthy Home! Being stuck indoors …it seems we are cleaning and dusting as fast as it gets dirty again. Sealed windows and closed doors keep the fresh ionized air and the fresh new Ozone that is outside OUT!. That’s not a good scenario for free floating dust matter or us having to breathe all that particulate matter in. All that stagnant air in turn causes any slight lingering odors to fester and grow and unless we get some ozone and ionization going indoors we are in for some awful indoor air. Most folks still do it the old fashioned way with good ole fashion elbow grease cleaning thoroughly using unhealthy cleaning chemicals and deodorizers. These harsh cleaning methods are only additional lung irritants for us so why use them now that you know? Having low to no Ionization means dust will keep stirring and floating in the air we breathe with every breathe. (ionization is negatively charging particulate matter making it heavier than air and falling from the air that we breathe. Having low to no fresh Ozone indoors causes indoor odors to linger and sometimes grow. You will usually notice your home’s air situation by a simple self air test. Leave the house a few minutes and then slowly walk back in while breathing in through your nose. Need A Clean Air Solution? 1: Visit WWW.HealthyHouseAir.com and become informed of why so many people get so sick during the “I’m Stuck Indoors” cold wintry months. And learn the Newest ways to quickly solve that problem Fast by simply changing the air that you breathe. Check out the smartest technological way for your clean air solution. Click that link above for more knowledge, resources and various air cleaning product models to fit any air purification solution. 2: Have a question? Ask me, I’m here to help with any indoor air problems you may have. 3: Also, have your Carpets and Upholstery cleaned by your local carpet cleaning services. Carpets and Upholstery also hold soil, bacteria, odors and dust that spread throughout your home and into the air that we breathe. The Number One Solution For A Clean And Healthy Environment! Previous PostLounge Chair Cleaning At The Artisan Of Twickenham In Huntsville Al! Next Post10 Things You Can Clean With Baking Soda!